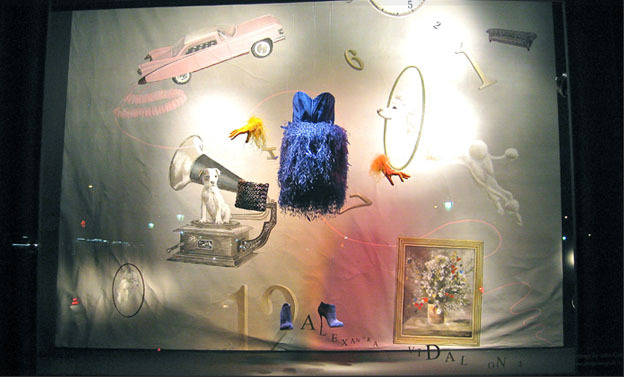 # 6F11 – Cobalt Blue Silk Georgette Pin – Tucked Burnt Stripe Ostrich and Burnt coque feather Dress. 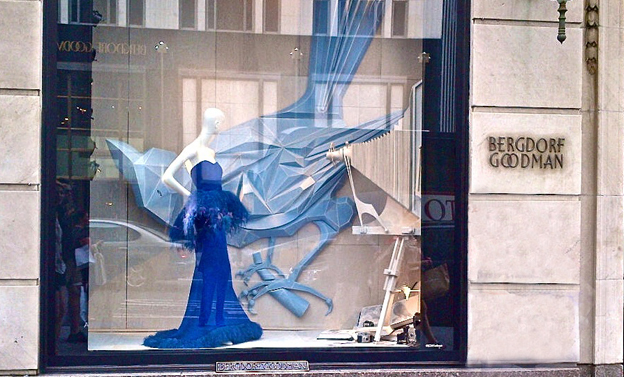 #3F13 Cobalt Blue Silk Georgette Peplum Feather Corset Gown. 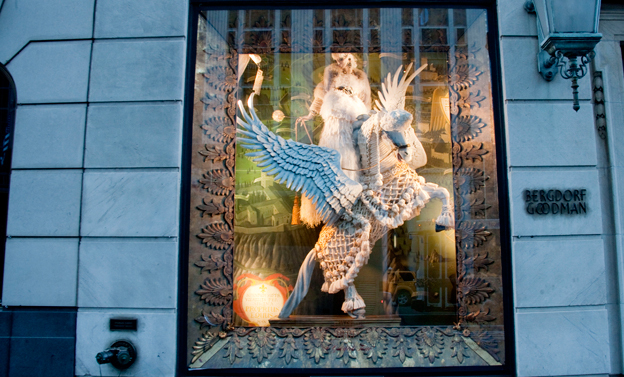 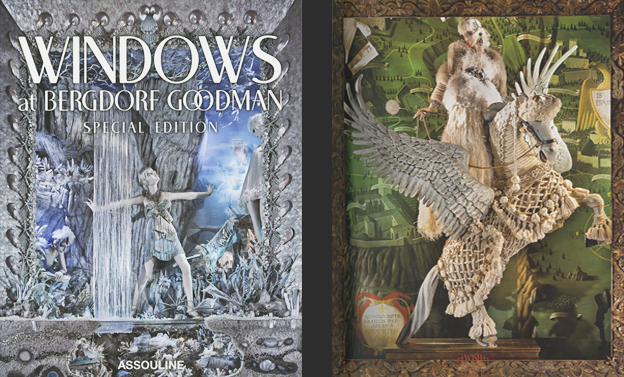 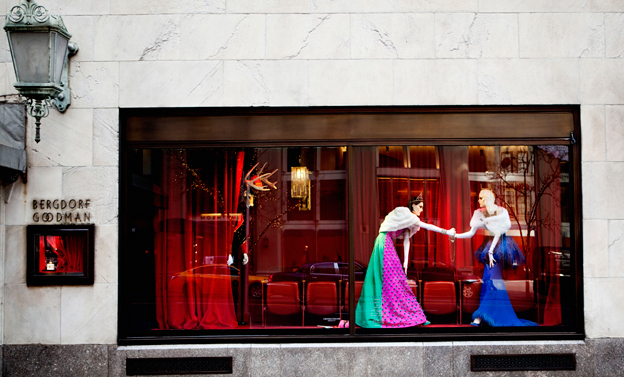 ALEXANDRA VIDAL CHRISTMAS/HOLIDAY 2010-2011 WINDOW DISPLAY FEATURED IN “WINDOWS AT BERGDORF GOODMAN SPECIAL EDITION BY ASSOULINE” book.